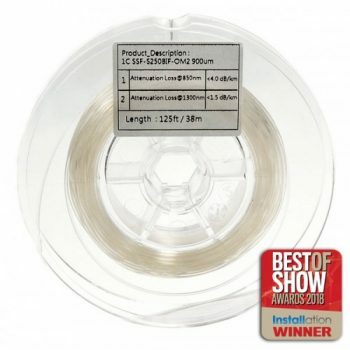 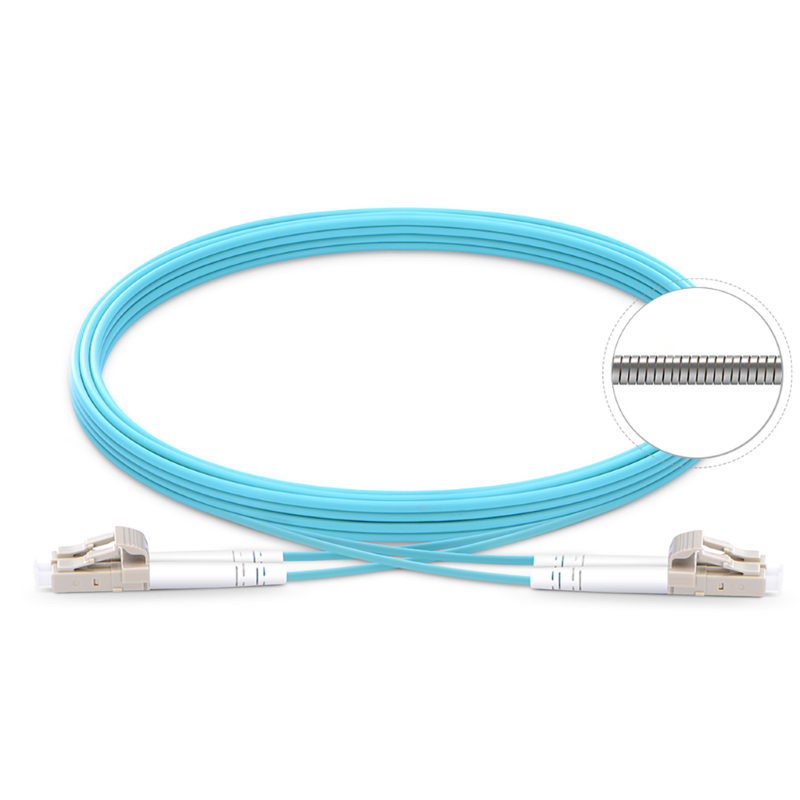 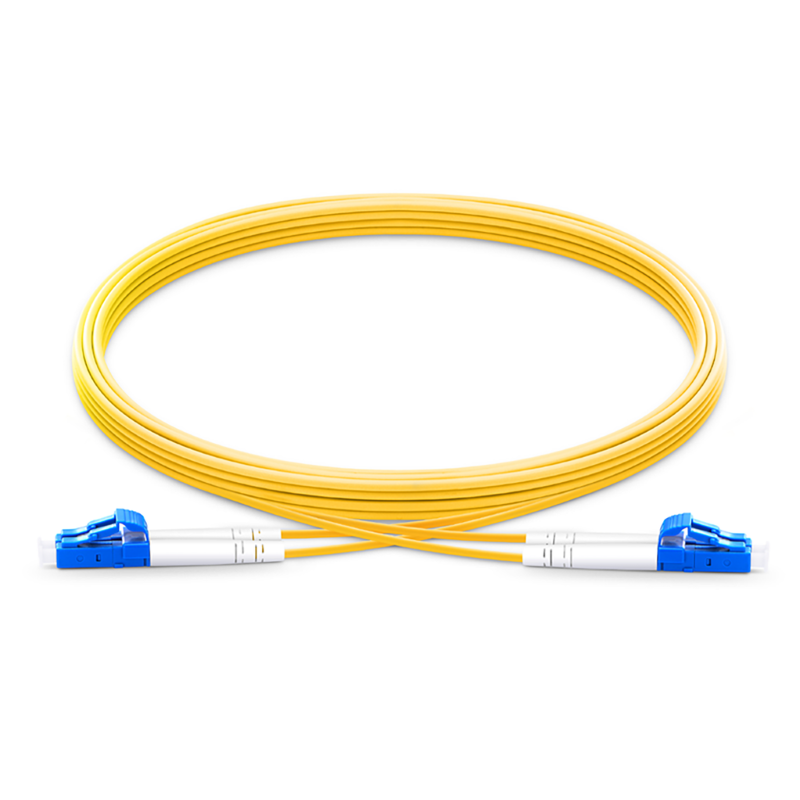 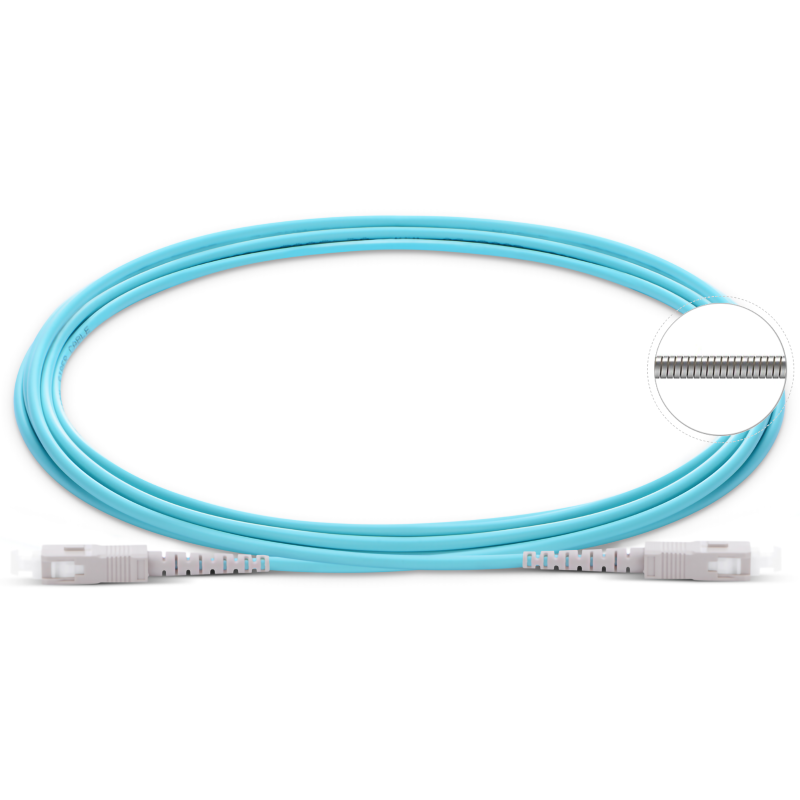 The 50/125 micron OM4 multimode fiber optic cable is suitable for higher bandwidth applications, such as in data centers, telecom rooms, server farms, cloud storage networks, and any place fiber jumper cables are needed. 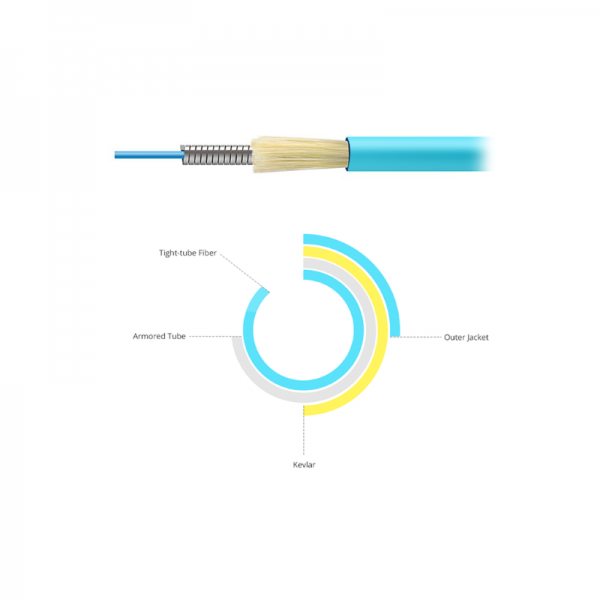 It meets RoHS compliant and cable is optically tested for insertion loss to ensure high quality. 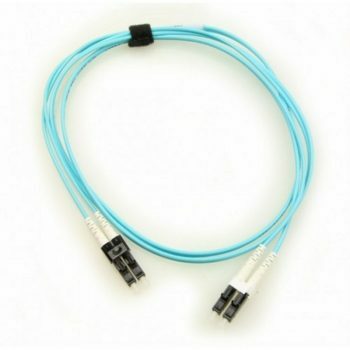 50/125µm fiber core and 3.0mm cable diameter provide maximum protection.